I am at the University of Tsukuba and study comparative culture, especially Art. At the university I often go to the University of Tsukuba Library. When I have free time I always go there to finish an assignment. Because the University of Tsukuba Library has so many scientific books, newspapers and treatises and students can use a desk freely, I think the library is the best place to write a paper for class. I can concentrate on my tasks at the library and I recommend writing a paper there. Also the library is the best place to kill time for me. The library is, of course, a quiet place and I can be in deep thought and listen to my favorite songs with earphones. When I get tired of studying in class, I go to the library for a change. I like to read a book which deals with art or a collection of paintings. The only problem of the library is that because of its comfortableness, I sometimes have a snooze. So, I have to take care not to be late for class due to oversleep. Because of these good points of the University of Tsukuba Library, I enjoy my life at the University of Tsukuba. Hello! My name is Mami Kudo. 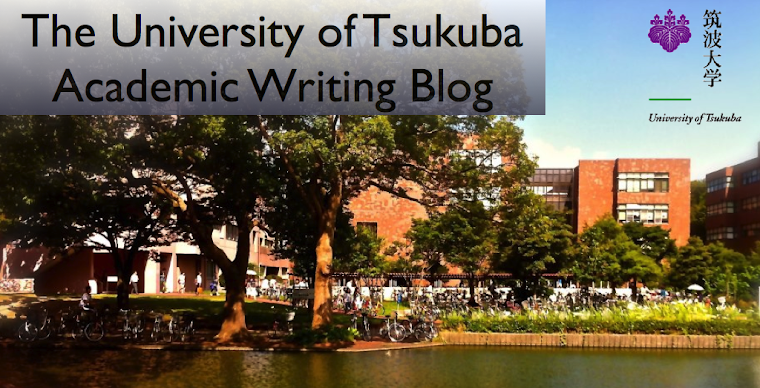 I I often go to the University of Tsukuba Library and finish assignments there. Probably I will meet you in the library someday. Hello, Mami. Thank you for your comment. When you find me at the library, please speak to me. I'm looking forward to see you at the library someday. Hello, Atori! I am Kana Takahashi. I also like the library and often go there. Furthermore I sometimes fall asleep too. Be careful not to be late classes together!